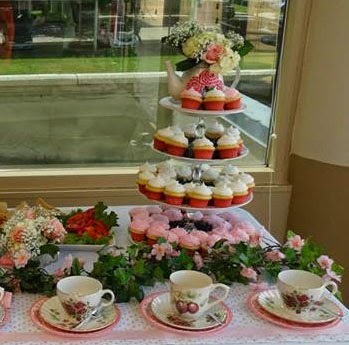 A Baby Shower Tea for our friend and fellow nurse, Amy and her daughter, Danielle. a great way to check out Danielle's cute baby clothes. Each item was tagged with the name of the gift-giver. The venue was at the hospital and had to have windows. Lots of them. You just can't have a 'Tea' in a windowless room. 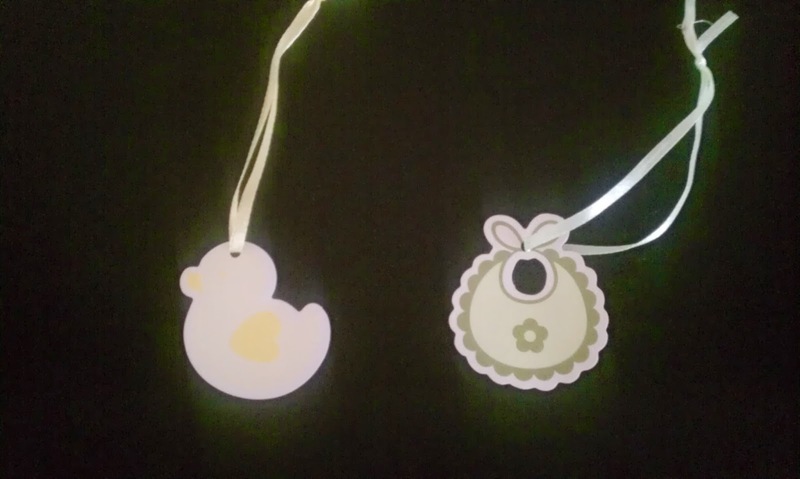 Games: Pin the Sperm on the Egg (only nurses would be into this one), Guess the size of mommy's tummy and Guess the number of candies in a baby's bottle.